The tour will be conducted in Cantonese and English. Let music be your guide, listen to the landscape. This is a journey of both reality and illusion. It begins under the shade of a hundred-year-old tree that nearly became history. Melodies of "Temple Of Sacrifice" blows in like an auditory hallucination. Cracks of the shade conceal the city's secrets. Along the way stand the ancient wall and railings, with series of endless stories collected in between. At the turn comes the triangle park, a transitional space as if people of different trajectories are connected. Time and space of everyone pause. Stairs on the side sink to the back lane. Unusual quietness fills the air. Quirky ideas flash through your mind. You reach the small ancestral hall at last, silently contemplate how life starts and ends. Hidden hints scatter along the way, you slowly explore everything by yourself, and ride on the soundscapes without a real encounter, scene after scene. A renowned fusion band from Hong Kong. The ‘sheng’, a musical instrument with its roots from ancient China no less than 3 millennia ago, leads the organism’s process of sound-weaving together with the ‘sanxian’, ‘zheng’, piano, bass guitar and drums. The resulting musical tapestry flows seamlessly through the East and West, past and present while melting down borders between genres. 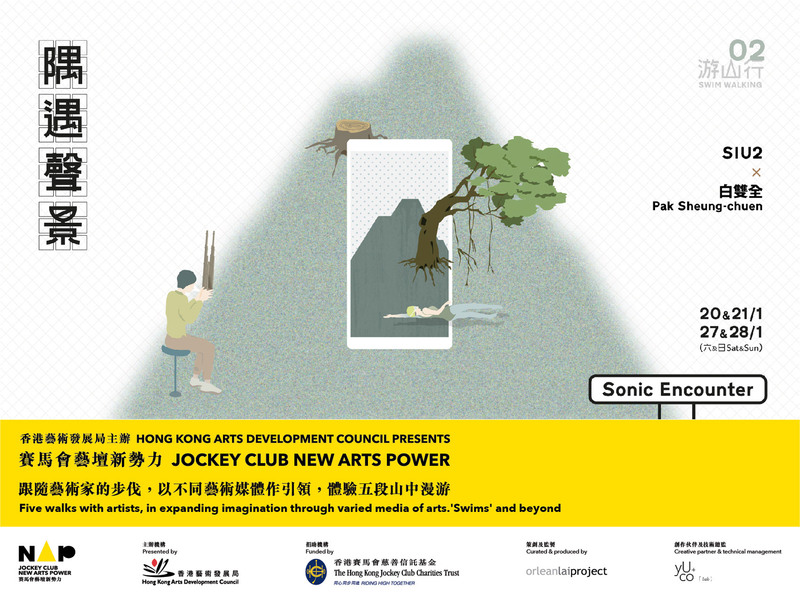 SIU2 is a sonic portrayal of the juxtaposition of disparate cultural elements in Hong Kong. It is one-of-a-kind and its sound not something one can hear anywhere else. 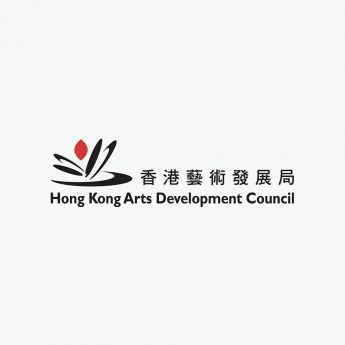 Ever since debuting in the 2008 Hong Kong Arts Festival's Sheng It Up and the New Visions Arts Festival the same year, SIU2 has held concerts at Hong Kong City Hall in 2010 and 2012. Conceptual artist, Pak Sheung-chuen born in Fujian, China and immigrated to Hong Kong in 1984. Pak obtained his bachelor degree in Fine Arts and Theology from the Chinese University of Hong Kong in 2002. His works often deal with and reflect upon the contradicting absurdness and ordinariness of everyday life in a poetic and humorous nature, thus creating a critical yet poignant sentiment for its viewers. Pak currently lives and works in Hong Kong.